Begin your journey with dusk. 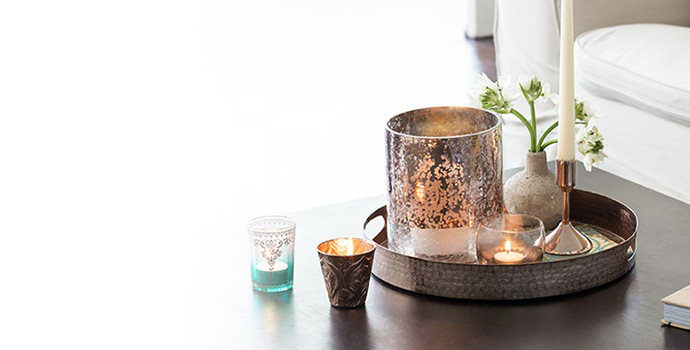 Dusk has been bringing the beauty and ambience of candlelight to homes across Australia since 2000. Today they continue to be proudly Australian Owned, with over 90 locations nationwide. Each dusk candle is lovingly created using the finest waxes and fragrances sourced from across the globe to create their distinctive high quality candles. In recent years dusk has expanded to offer a range of home-wares designed to work in harmony with its fragrance collections. So whether you’re treating yourself to one of our beautiful candles, choosing a gift or looking for some inspiration for your next get-together the people at your nearest dusk store have got just what you’re looking for. So why not drop in and experience the dusk glow for yourself today.